Getting to know Reginald Peterson. 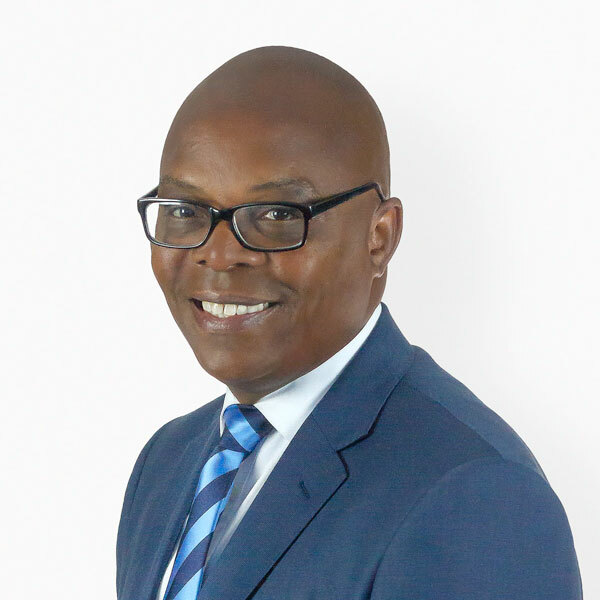 Hello my name is Reginald Peterson , I have over 25 years of Experience in Real Estate, Finance, Management, Sales and Entertainment Industry. I previously worked on Wall Street as a Stock Broker, Investment Advisor, Stared in Several Hit Movies and TV Shows. After my success in the New York financial arena I relocated to California to pursue my passion in the Entertainment Industry and Residential Real Estate. A Selection of Reginald's Recent Sales.